The 4-2 formation has four hitters and two setters. 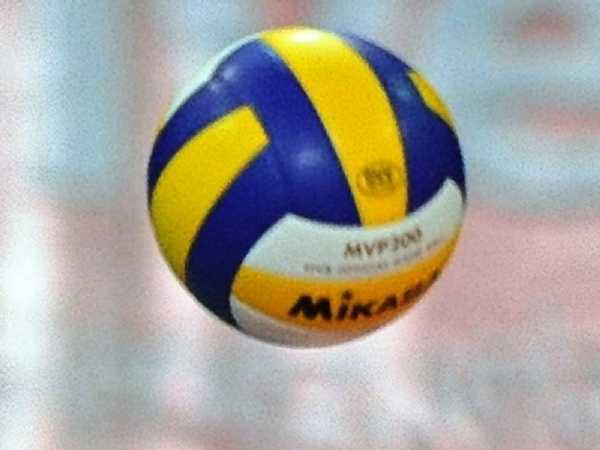 The setters usually set from the middle front or right front position. The team will therefore have two front-row attackers at all times. In the international 4-2, the setters set from the right front position. The international 4-2 translates more easily into other forms of offense. The advantage of the 6-2 is that there are always three front-row hitters available, maximizing the offensive possibilities. However, not only does the 6-2 require a team to possess two people capable of performing the highly specialized role of setter, it also requires both of those players to be effective offensive hitters when not in the setter position. At the international level, only the Cuban National Women's Team employs this kind of formation. 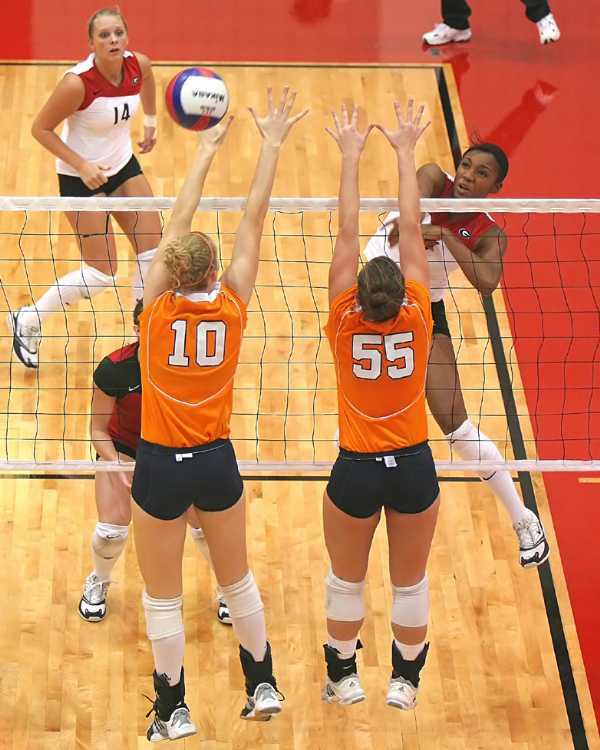 It is also used in Women's NCAA play, partially due to the variant rules used which allow 12 substitutions per set (as opposed to the 6 allowed in the standard rules). The 5-1 formation has only one player who assumes setting responsibilities regardless of his or her position in the rotation. The team will therefore have three front-row attackers when the setter is in the back row, and only two when the setter is in the front row, for a total of five possible attackers.